Bogies attack on the Saskatchewan prairie 100 years from now. A 13 year old boy must stop them! 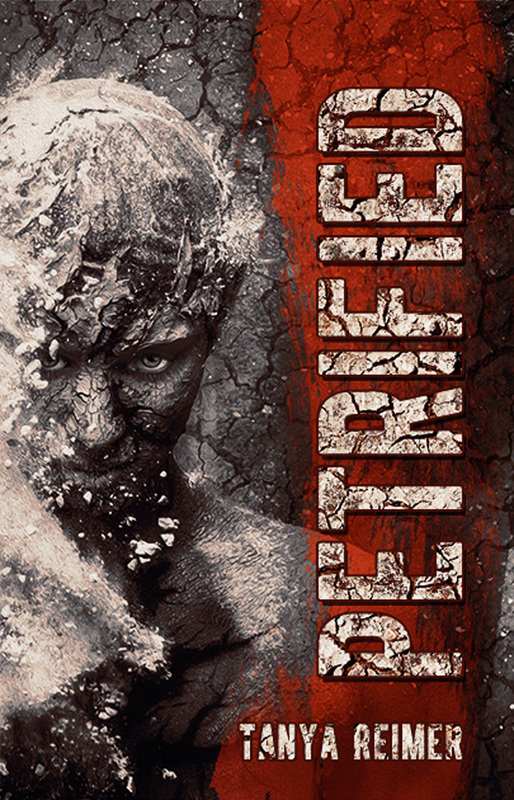 MOOSE JAW, Canada — Sunbury Press has released Tanya Reimer’s novel “Petrified,” a speculative young adult novel about a young lad from Saskatchewan who must save the world 100 years in the future. Legends say that when all hope is lost, Grey Whisperers will save the world. It’s 2115 and hope is lost. Bogies attack on the Saskatchewan prairies turning men to stone. Yet one boy has faith. 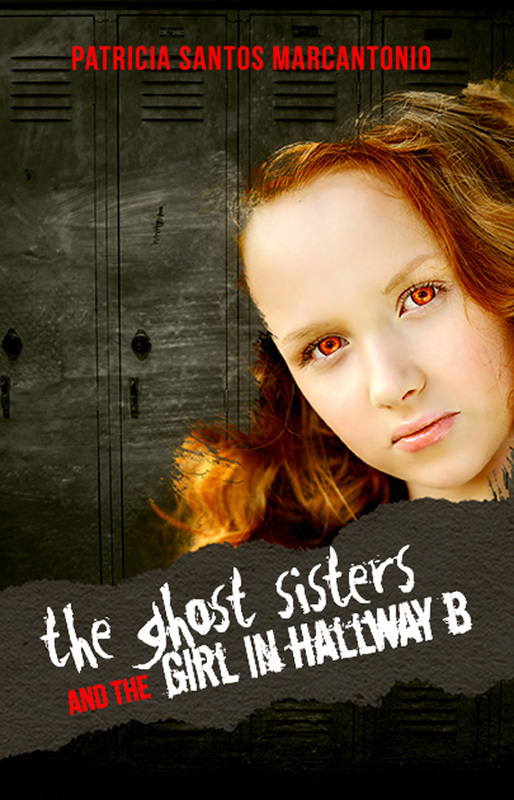 Gabe might only be thirteen but he’s studied Notebooks written by Grey Whisperers all his life. He believes they will come. Even after bogies haul off his brother and pick Gabe as their next target, he refuses to give up. On the run, he befriends two special Whisperers who use his Notebooks to tame the ghostly monsters with nothing but magical whispers. The trio set out to fight the enemy behind the attacks but the truth puts in question everything they believe in, even their friendship. Gabe cupped his hands to get a drink of the cold water. The Moose Jaw river wasn’t clean enough for him to drink from, but he’d found a brook beside the city where the water tasted like it did back home, on the sacred hill. The brook overlooked the Saskatchewan prairies and every time he glanced that way, Gabe was tempted to return to his cellar to study and well… to catch a decent nap. He hadn’t seen his bed in a long time and the way things were going, he might never see it again. Why did that thought twist his guts? Gabe shook the dirt from his long, grimy red hair and studied himself in the water. His black eye didn’t throb right now, but it looked bad. He couldn’t believe he’d let a girl beat him up and chase him out of Moose Jaw. He scooped up a second mouthful of water, feeling more alone than ever. A movement reflected in the water. Gabe glanced up. A large bird circled above him. It was brown with grey streaks and twice his size. All his senses were alert with the sudden presence of the bogie. Last time he’d encountered one of these spirit-monsters it had tried to turn him to stone. Would this one, too? Gabe slowly backed away from the water, trying not to draw attention to himself. “Light, shield me,” he whispered, and a magical light appeared and twirled in front of him. It warmed his face as it surrounded him like a shield, giving him a new sense of hope. It might not protect him if the bogie dived, but it was worth a shot. He was a Whisperer, after all—why not use magic to protect himself? Speculative Fiction Author, Tanya Lynne Reimer is also director of a non-profit French Community Center on the Canadian prairies. Many of her novels are inspired by her years of research into Saskatchewan’s local Francophone history. She claims to have a very ordinary life, spiced up with a writing addiction. It’s how she gets a rush. 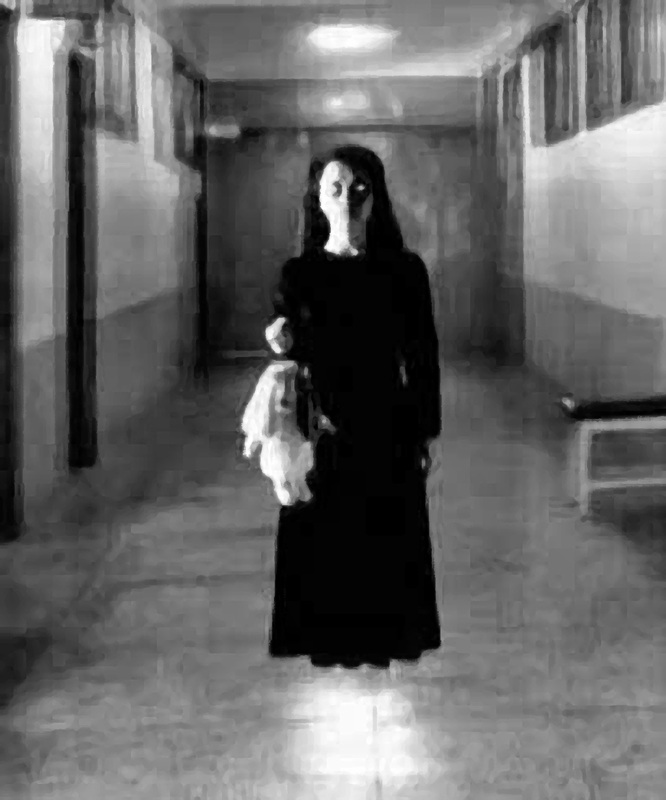 In fact, just last night she found a way to kill an immortal and whispered him to Afterlight.